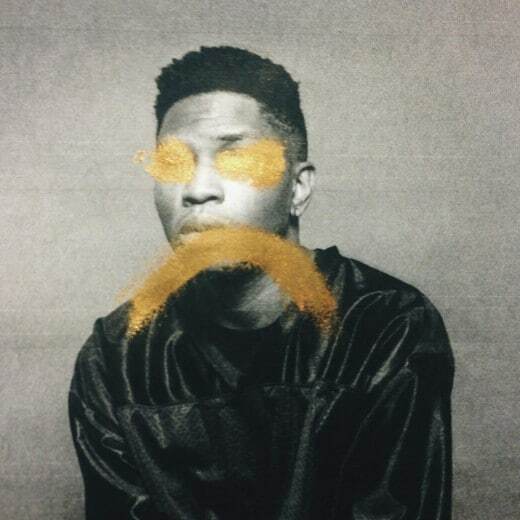 Have to admit, I’d honestly never heard of Gallant before I did a mix for him, but while mixing his song “Borderline”, it turned me into an instant fan. His voice is just ridiculous. Haven’t heard a falsetto like his in a while. The song is being exclusively released through the Red Bull music series online. I think he’s releasing a song with Red Bull every month. He is definitely someone to keep an eye on. Check out “Borderline” below. Hope you like it as much as I do. Big payoff in the chorus.